The Boot Out Breast Cancer Cycling Club was founded in 2016 by our patron Dame Sarah Storey after the success of the Boot Out Breast Cancer women’s racing teams in 2014 and 2015. 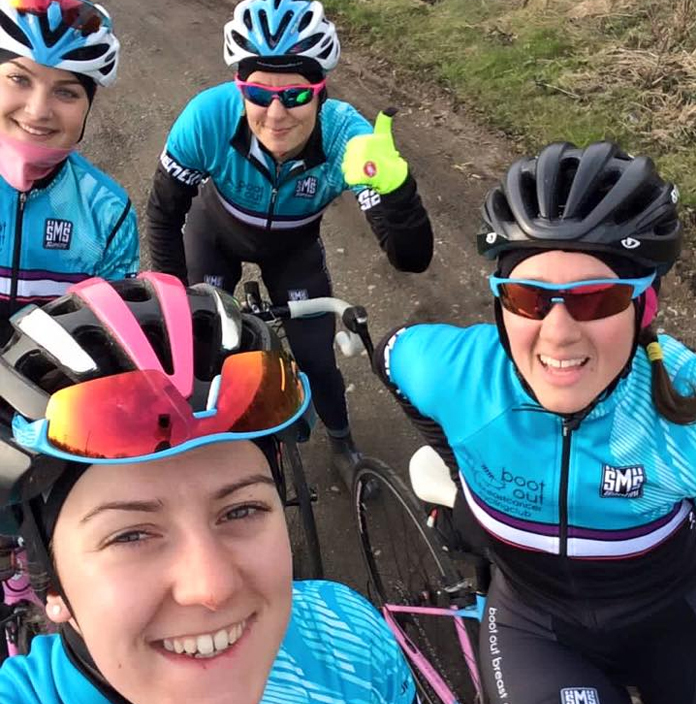 The club has been set up to provide nationwide opportunities for people to get involved with cycling at all levels and to provide greater visibility for the Boot Out Breast Cancer charity. Billed as the sister club to the professional women’s racing team, the club is a chance for all ages and abilities to belong to the same team as our patron and her fellow international riders who everyday inspire people of all shapes and sizes to give cycling a go for health and well-being. Club membership is just £15 per year and allows members to enjoy access to different racing opportunities as well as being the link to British Cycling events both competitive and non-competitive. 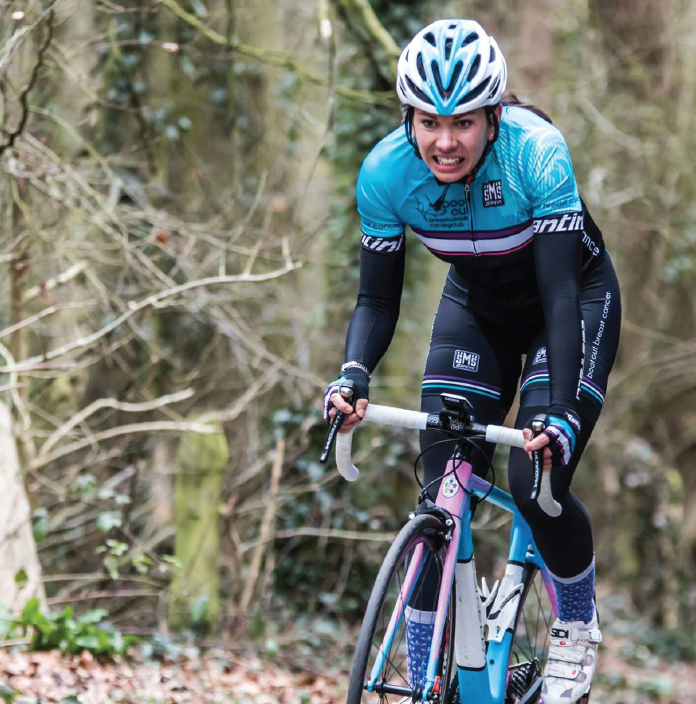 Club members can also purchase the unique club kit, designed and manufactured by Santini and widely regarded as not just great looking and comfortable, but also hardwearing, making it great value for money. What better way to support the charity you love!